Action Features: MOTUCFigures.com- Spy Monkey Armory Series 1 Review! Head over to MOTUCFigures.com for new pictures and a video spotlight on the Spy Monkey Creations Armory Series 1 weapons sets! MOTUCFigures.com- UK MOTU Comic Issue 47! MOTUCFigures.com- Filmation She-Ra Model Sheets! 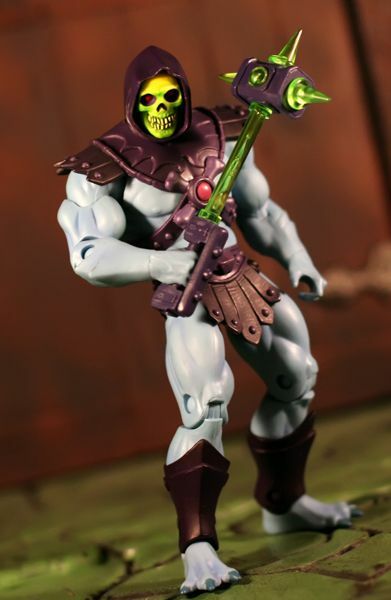 MOTUCFigures.com- Castle Grayskull Stands Review! MOTUCFigures.com- UK MOTU Comic Issue 46!